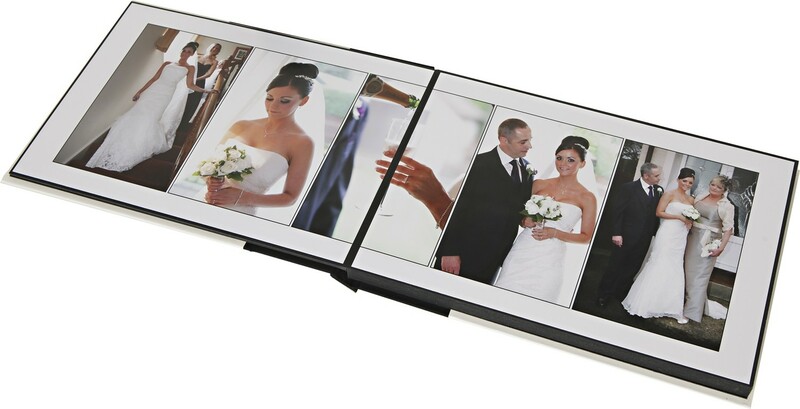 Amazing value for money, this lovely 12x8 album keeps your Wedding photos safe for years to come and doesn't break the bank. I comes with storage box and with a black or white cover. Also available are parents albums which are identical in layout only smaller in size.